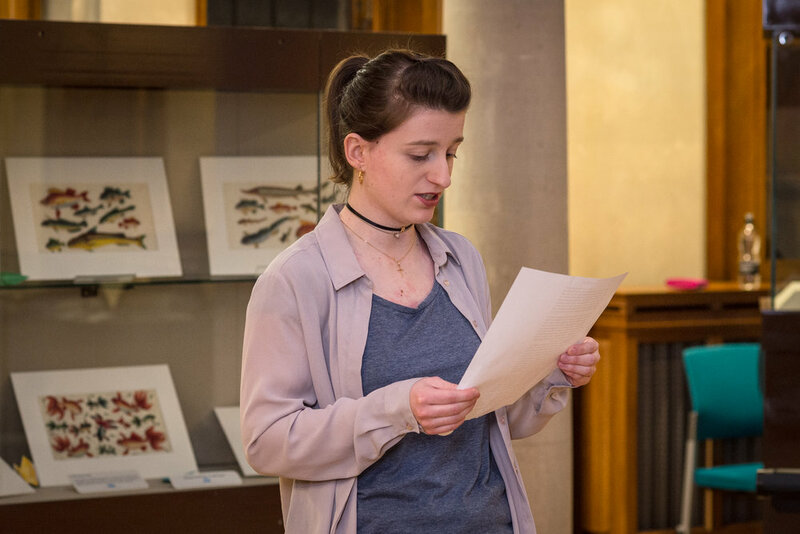 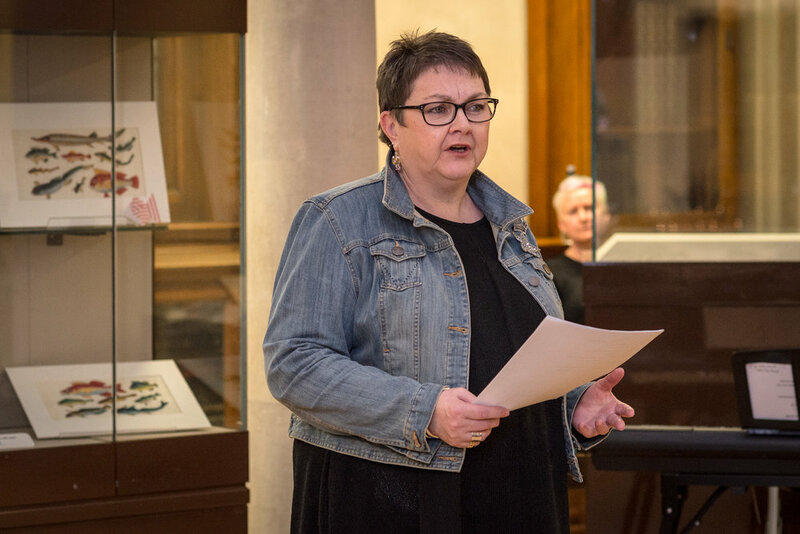 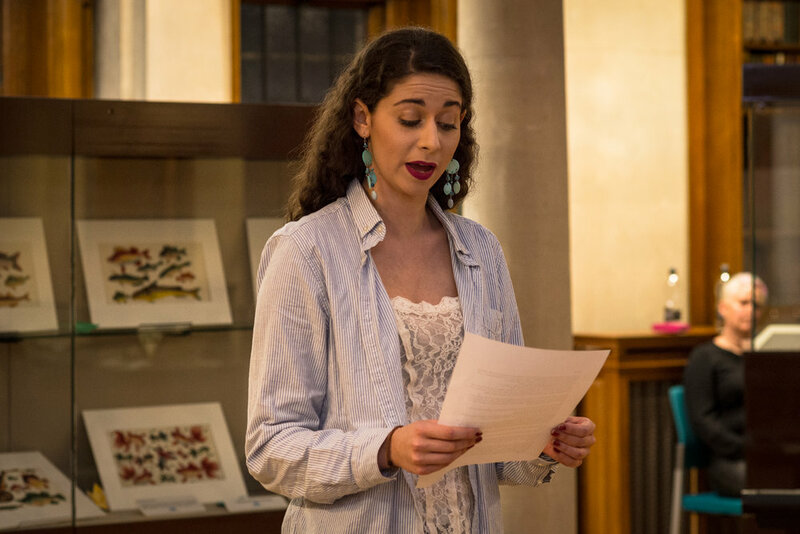 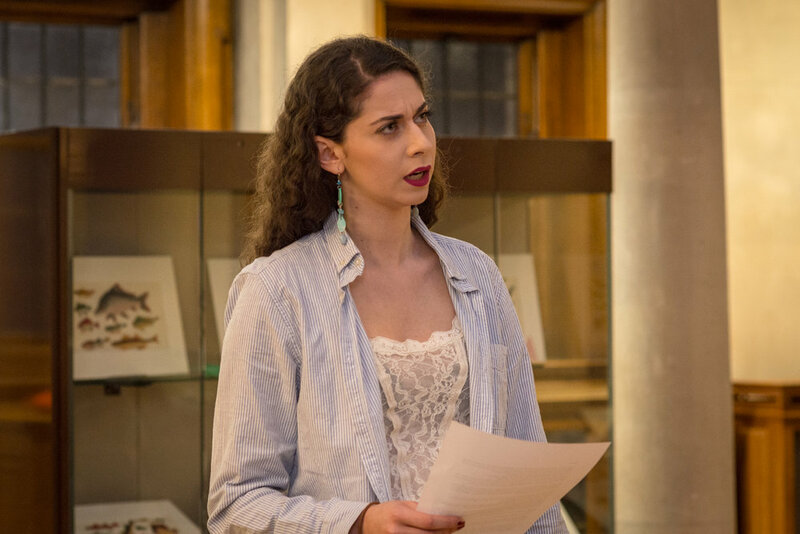 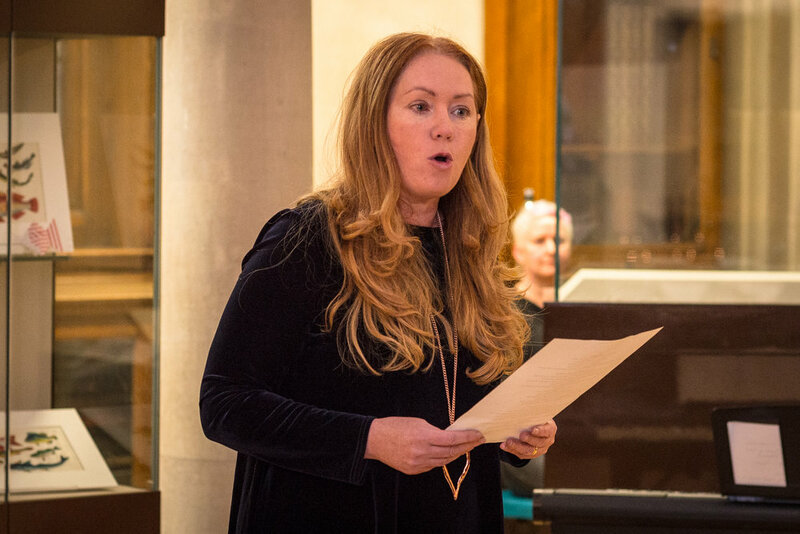 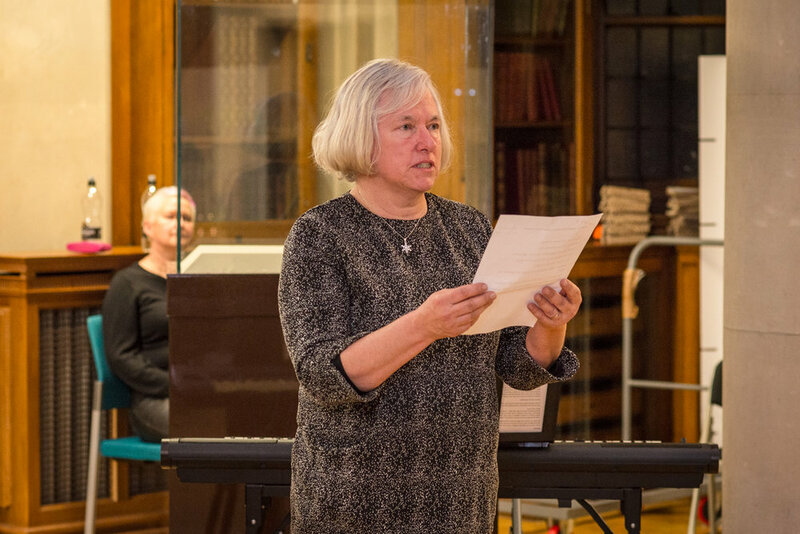 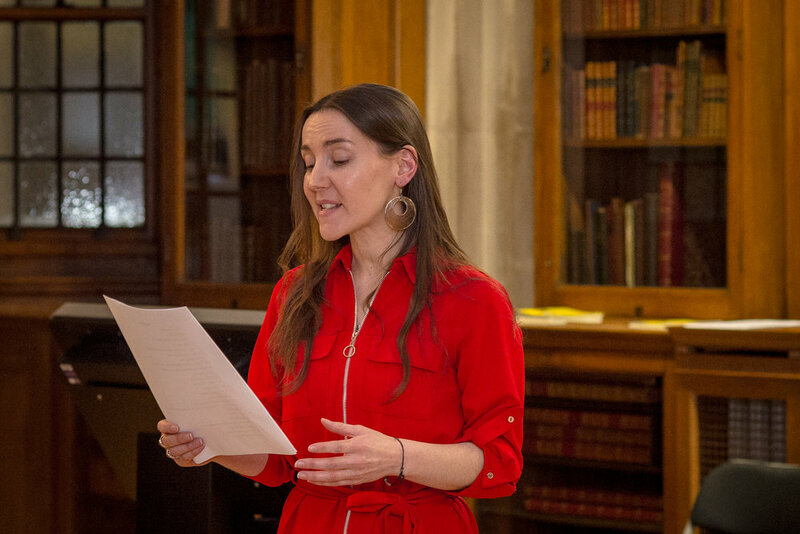 ON 8TH MARCH 2018, WE INVITED EVERYONE TO COME AND JOIN US IN THE BEAUTIFUL HORNBY READING ROOM AT LIVERPOOL CENTRAL LIBRARY TO HEAR WHAT WOMEN HAVE TO SAY ABOUT THEIR BODY AND THEIR RELATIONSHIP TO THEIR BODY; TO HEAR WOMEN'S RAW, HONEST, SHAMELESS, POETIC, FUNNY, MOVING WORDS; WORDS WRITTEN BY WOMEN FROM THE COMMUNITY OF LIVERPOOL AND BEYOND IN RESPONSE TO OUR CALL-OUT. 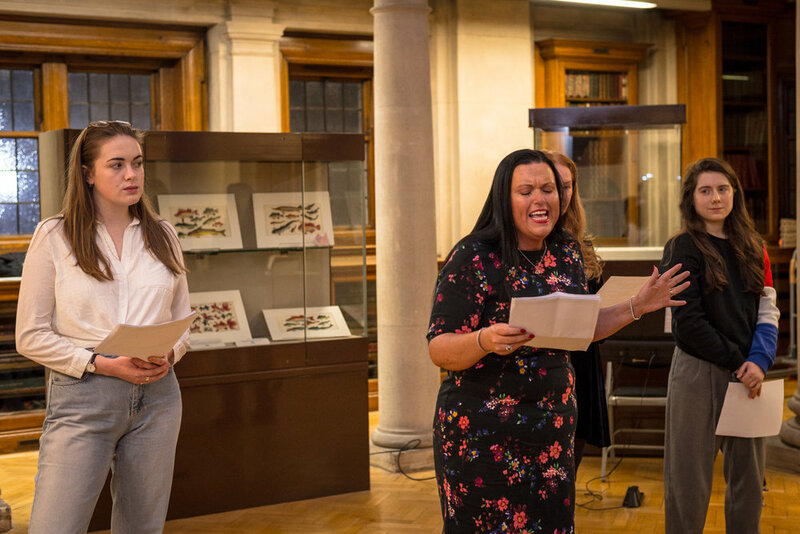 "A BODY OF MY OWN" WAS AN INVITATION FOR ALL WOMEN AND GIRLS TO OWN AND CELEBRATE THEIR BODY TOGETHER IN AN ATTEMPT TO FREE OURSELVES FROM THE DAMAGING BEAUTY MYTH and IT WAS A SUCCESS. 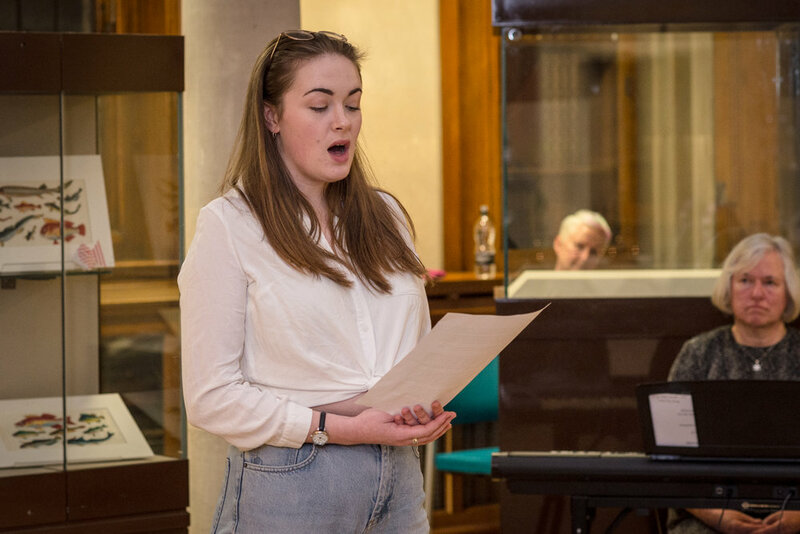 the participants and the audience both really enjoyed it!